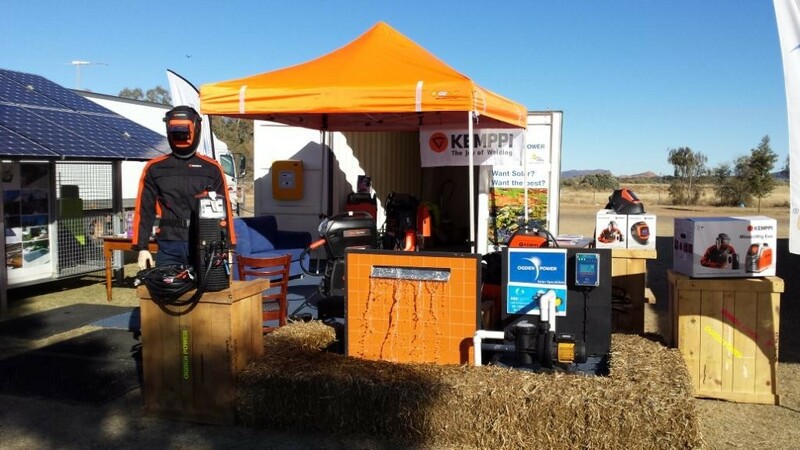 Ogden Power, a well respected solar power company and SunSmart dealer based in Alice Springs recently attended the ‘Alice Springs Show’ which is a two day event held at Blatherskite Park primarily for agricultural products and services. As you can see they did a marvelous job in showcasing the SunSmart pump by circulating water through a beautifully made water fountain, catching the attention of passersby. Note the solar array to the left of picture. 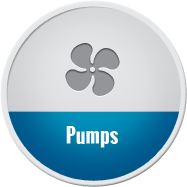 Not only did they acquire plenty of pump orders, they were awarded first place for best stand. Congratulations to all concerned at Ogden Power for a job well done.